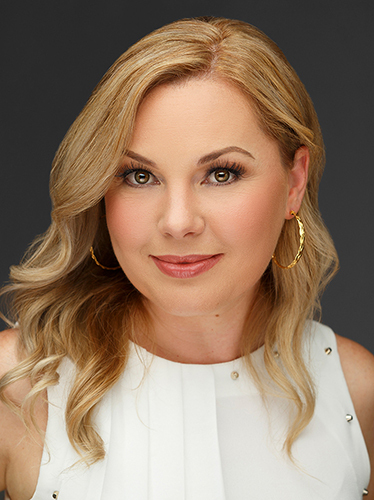 Emaluisa is a Luxury Realtor that focuses her Real Estate expertise in the La Jolla where she resides, North Pacific Beach, Mission Hills, North Park, Coronado and Chula Vista Eastlake areas. Her main goal is to help you find your dream home in San Diego and guide you through the whole buying process until she hands you the keys to your new house. As a "Staging Specialist" she is also able to help her clients that want to sell their homes optimize their house to get top dollar for it. She is bilingual English-Spanish so she can very easily help potential clients coming in from other Countries, helping them understand the differences between the various areas in San Diego and guide them so they can find a perfect home for their family's specific needs, as well as referring them to specialist on international home loans and anything they need to get from point A to closing the deal! Being bilingual is also helpful while representing her clients to have a better reach and understanding with potential buyers and sellers. Emaluisa has pledged to make a contribution to her charity on behalf of her clients each time she closes a deal, making working with her a chance to help out children in need, it's a definite win-win! With roots both in San Diego and Tijuana, Mexico. She is a La Jolla resident who is involved in the local community and has volunteered her time and worked for her charity "Together for Charity" which sponsors an orphanage in Tijuana with 50 children. She did her undergraduate studies in both Boston College and University of Monterrey, Mexico; Majoring in Communications and Marketing. And continued her post-graduate education in Boston University. She lives in the Muirlands neighborhood with her husband Javier, two little boys Javi and Alex, and their dog Snowflake.